Swap jeans for tactile cord in our Corduroy Trousers. The classic straight leg trousers have a regular fit and are finished with soft corduroy, adding texture to the versatile trousers. 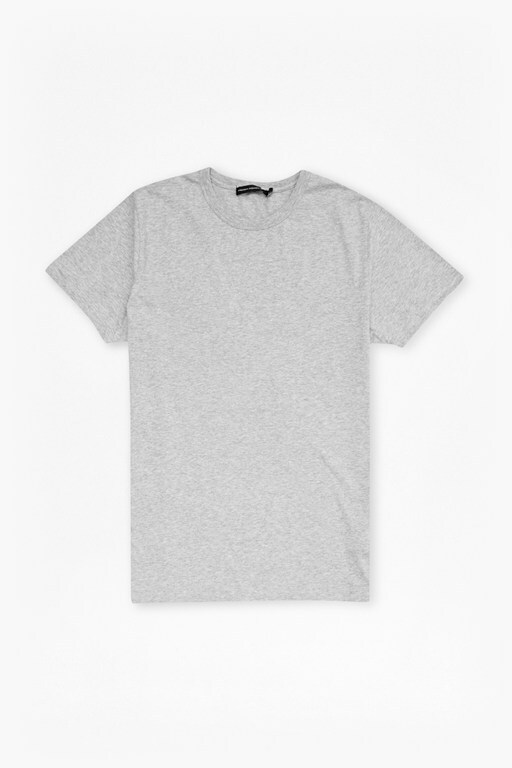 Style with a shirt for work or dress down with a cotton tee and jeans.